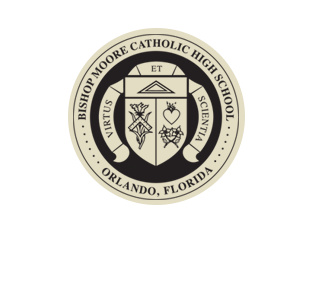 Bishop Moore Catholic High School prides itself on being one of the most affordable private high schools in the Orlando area. We want to remain accessible to working families and all those interested in an excellent Catholic education. While we make every effort to keep the information on this page up-to-date, it is provided as a courtesy; tuition and fees are subject to change on an annual basis. As per Diocesan mandate, all tuition payments, including annual payments, are processed via FACTS management system. 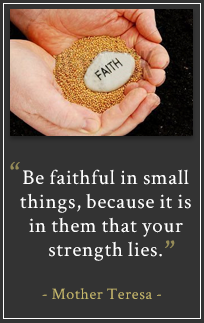 Only one Bishop Moore FACTS agreement is required per family if the same bank account and withdrawal date is used. Catholic student (defined as being an active, supporting member of a Catholic parish in the Diocese of Orlando as verified by your parish) tuition is $11,664 per year, per student. Non-Catholic student (defined as a non-registered or non-supporting member of a Catholic parish in the Diocese of Orlando) tuition is $16,128 per student, per year. Please note that there is no annual or semester discount if receiving financial aid or any state-funded scholarship. Students must register every year. The non-refundable enrollment fee is $500.00. A one-time application fee of $100.00 is required for all new students. FACTS will charge a one-time set-up fee of $38 for those choosing monthly payment plans, and a one-time set-up fee of $10 for those choosing semester payment plans. FACTS will deduct these fees from your bank account. There is no fee for those choosing the annual payment plan. 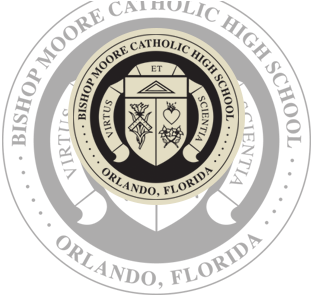 New families to Bishop Moore Catholic must create a Bishop Moore FACTS agreement. Present families with a Bishop Moore Catholic FACTS agreement do not have to create a new agreement. Your present agreement will be reactivated for the new school year. For further information regarding FACTS Tuition Management, please view the website.